Francis Crick Facts | Cool Kid Facts . Francis Crick, born in 1916 in Northampton, England, was a physiologist and biologist. He attended the Northampton Grammar School when he was young, and then he enrolled in London’s Mill Hill School. Later, he became a student at University College in London. During his time at university he focused his studies on physics, and earned his bachelor’s degree in 1937. He began working towards a PhD, but had to pause in his studies when World War II began. He spent his time during World War II conducting research for the military. After the war, instead of continuing with that work as his supervisors would have liked, he decided to go back to school to pursue his PhD again. This time, however, he decided to change his field of study to biology, even though he had not studied it before. So, Crick went back to the University of Cambridge and worked in the Strangeways Laboratory before working in the Cavendish Laboratory. 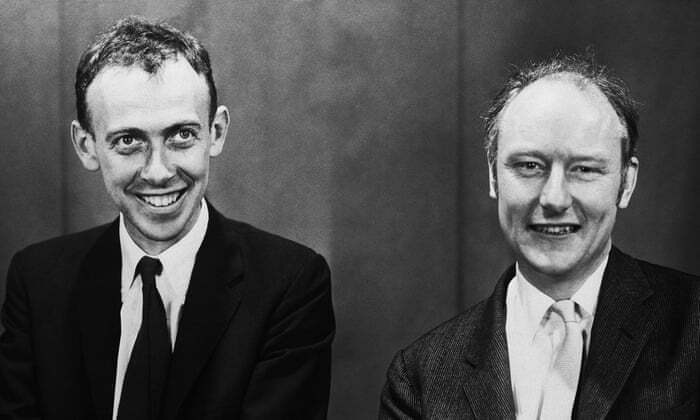 In 1951, Francis Crick and James Watson met in the Cavendish Laboratory, studying the biological structure of DNA. In 1954, Crick earned his doctoral degree from the University of Cambridge. During his work in this lab, Crick was inspired by a question posed by Erwin Schrodinger, asking how anyone can account for space and time events in a living organism with studies of physics and chemistry. In discussions with James Watson, they decided that they could answer Schrodinger’s question and examine the hereditary nature of DNA by analyzing its structure. 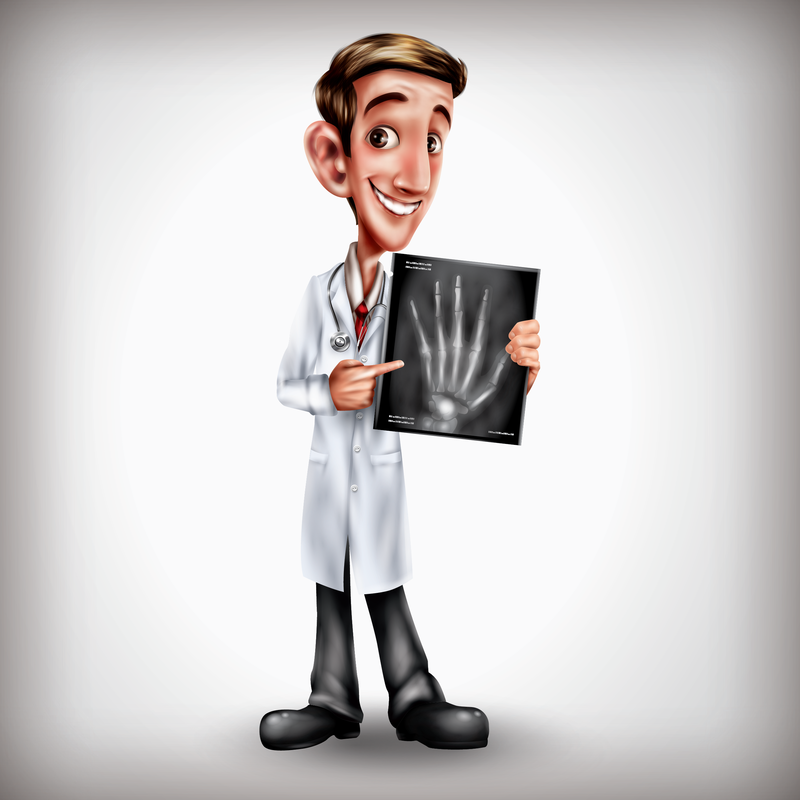 They then pursued this area of research by studying DNA with X-ray methods. Their methods were successful, and in 1953, they published results of their research that DNA is in a double helix shape, which looks like a latter, with two sides and rungs, but that has been twisted around. Their research also showed that DNA could multiply and copy itself, which was a huge discovery for genetics. 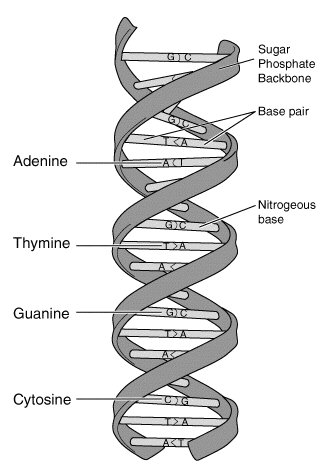 They discovered that when the sides of the helix (or ladder) break apart from each other, the other side can be copied to create two new strands of DNA. This work led to the later discoveries of DNA transcription, multiplication, and eventually smaller parts of DNA: chromosomes. Crick went on to become the director of the Molecular Biology Laboratory at the University of Cambridge. He also published multiple books on the topics of molecules and molecular structure, the origin of life, and his personal views of scientific research. In addition to the Nobel Prize, Crick was also given the Prix Charles Leopold Meyer from the Academy of Sciences in France, and the Award of Merit from the Gairdner Foundation. 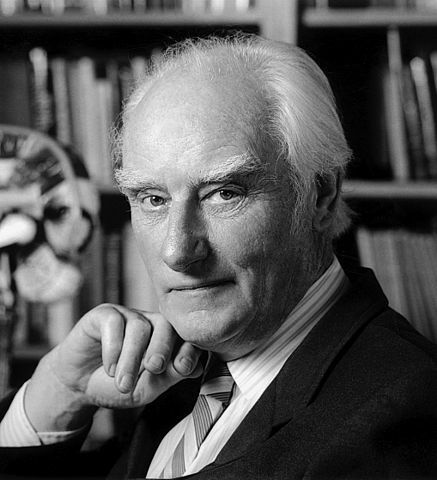 Francis Crick died in 2004 at the age of 88.